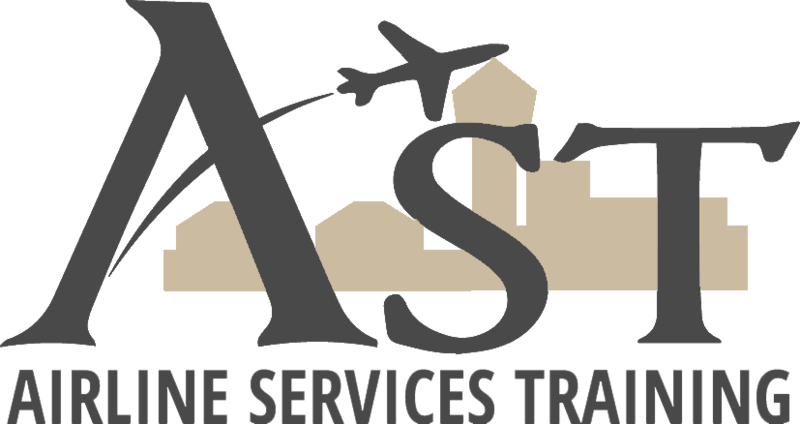 Airline Services Training provides Cabin Operations Consultancy for CAT Operators. Planning all the phases of recruitment process according to the Customers’ needs. Evaluation of Inexperienced and Experienced Cabin Crew Members. All applications are assessed according to the qualification, knowledge, skills, abilities, interest and experience mentioned in the job specification. Airline Services Training has extensive experience in creating Cabin Safety and Procedure Manuals (CSPM) that will meet every CAT Operator’s needs. The CSPM will cover all normal and emergency procedures, description of equipment, duties and responsibilities etc. We also have the ability to create Airline Manuals, Instructor Training Manuals and other training resources to be used by worldwide airlines. Any training manuals and materials we are involved in producing or updating will be done with the utmost care to ensuring that we are including the applicable information for each operator. All our materials are related to cabin crew and flight crew operations and customized to meet the requirements of each airline and authority. Delivery of 18-day Cabin Crew Initial training course leading to the issue of the qualification «Attestation of Initial Safety Training» as per the European regulations and requirements contained in Part-CC EASA Implementing Rules. – Additional areas which warrant extra attention as identified by the accident prevention and flight safety programme. Our scope is to provide you with a professional and confidential way an Evaluation of Cabin Crew Department against the current Regulations. We provide you with Experts in order to evaluate the Department and find out if you meet the Standards. E. Customer Care & Inflight ServicePlanning and Support Cabin Crew Department for CAT Operators. Our Experts will provide you with solutions tailored to your needs.